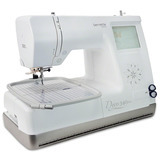 Are you looking for a sewing machine that can help you tackle your long list of ideas and projects? 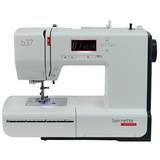 The Bernette line of sewing machines and sergers have a model that is perfect for you! Each machine is loaded with convenient features, helping you to master your craft while allowing for inspiration and creativity. 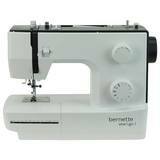 Bernette sewing machines were launched in the 1980's by the iconic BERNINA textile Group. The mission of launching Bernette was simple: provide machines with outstanding quality, while always maintaining an affordable price. 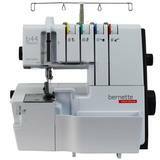 The production of all Bernette sewing machines and sergers are closely monitored by Bernina, ensuring a long lasting and reliable machine.